Earn $69.00 in Rewards credit (6900 points) What's This? 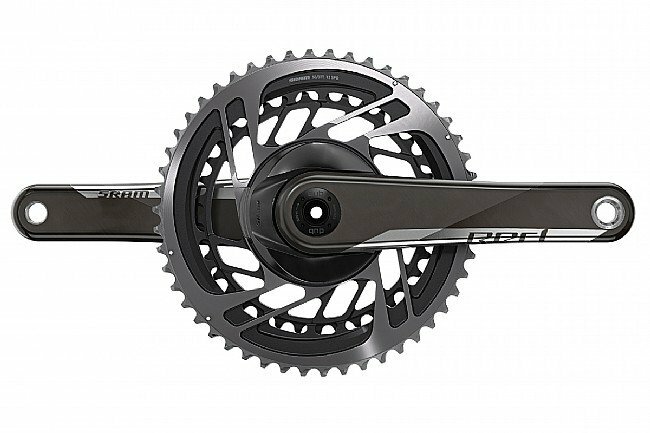 SRAM's Red D1 Dub 12-Speed Double Crankset leverages a pivotal design innovation: smaller chainrings and a wider cassette range. In order to offer exceptional cadence and efficiency, the range has been moved from the front of the drivetrain to the back, creating a consistent 13-tooth gap across all variants of chainring duos. 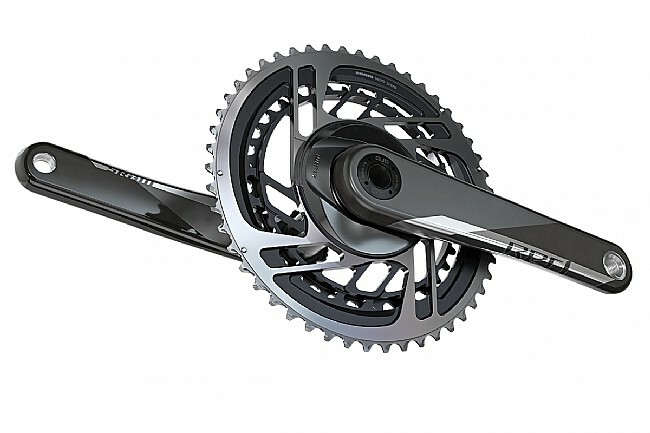 The crankset is designed specifically for electronic shifting and can be upgraded to a power meter.